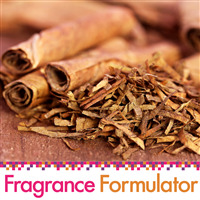 Use this collection of masculine fragrance oils to create scents of your own that will expand your product line for men! 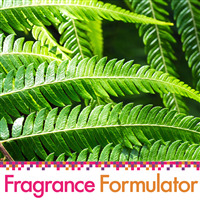 Try to recreate your favorite cologne mixing scents from this family with others! Cigar parlour notes of pipe tobacco smoke with undertones of vetiver, whiskey and rum. Bottom note. 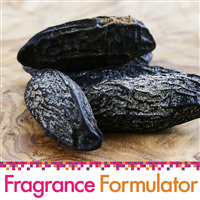 A sweet woody blend of tonka bean, sandalwood, vanilla and musk. Bottom note.